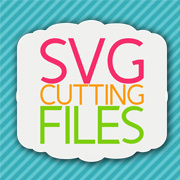 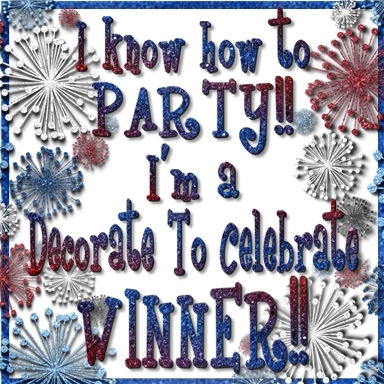 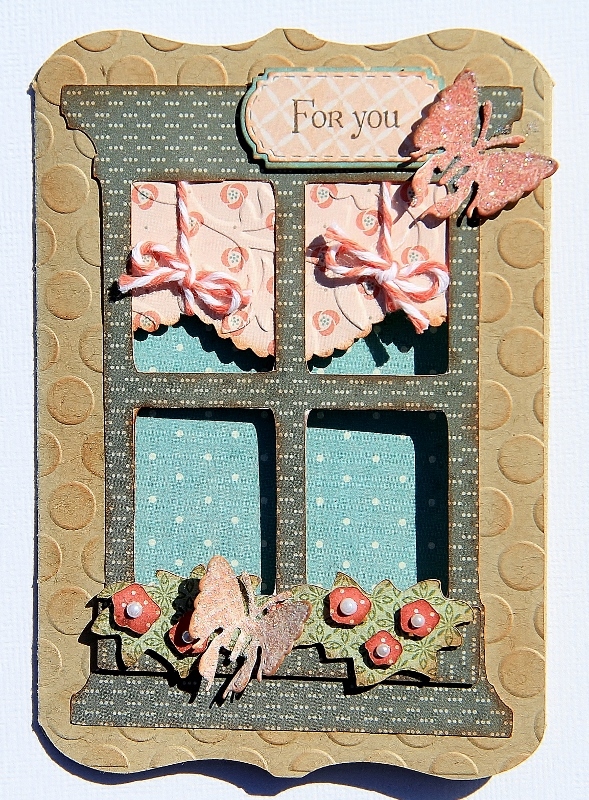 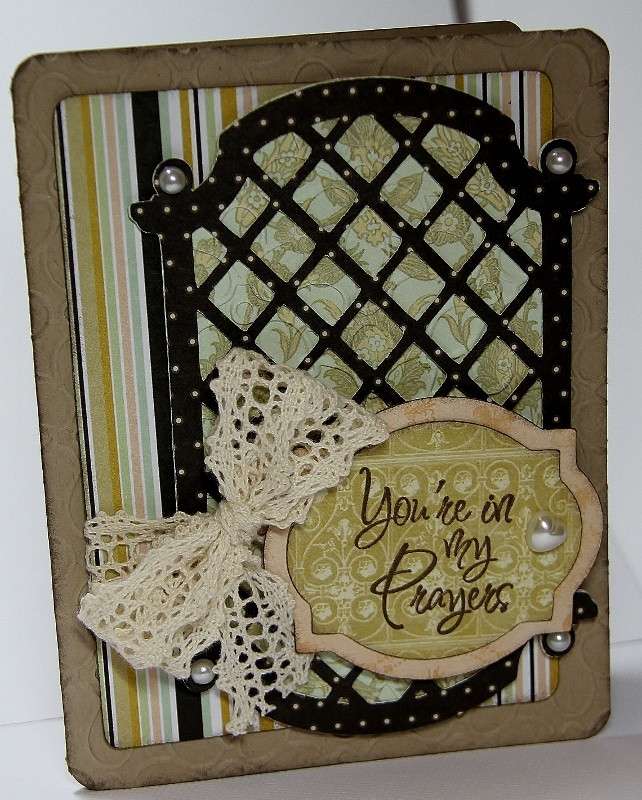 Come and join us at the Die Cuttin Divas challenge blog this week and play along with the "anything goes" challenge. 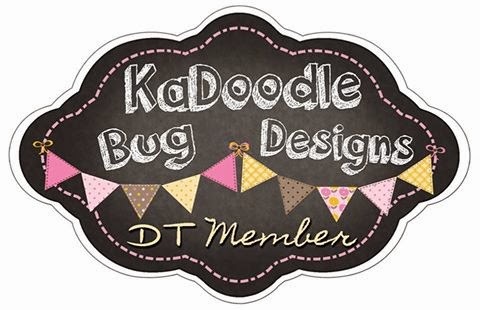 Click HERE and check out the other DT projects!! 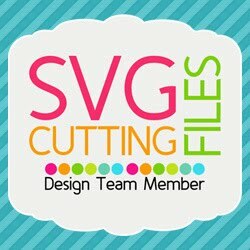 Creative Cards cut at 5.5"
Meow lite Cricut cart-cat cut at 3"
Creative Cards cart cut at 5.5"
This week the challenge at Die Cuttin Divas is to just use flowers...super easy...click HERE and check out the inspiration from the Design Team and maybe play along. 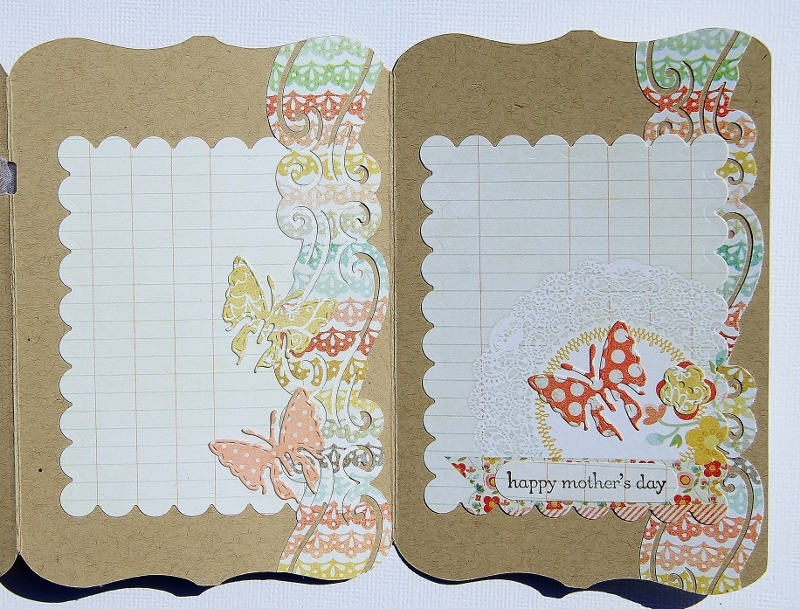 This is the card that I came up with for my Mom for Mother's Day...love how it turned out...and super easy because I used the Creative Cards cart!! 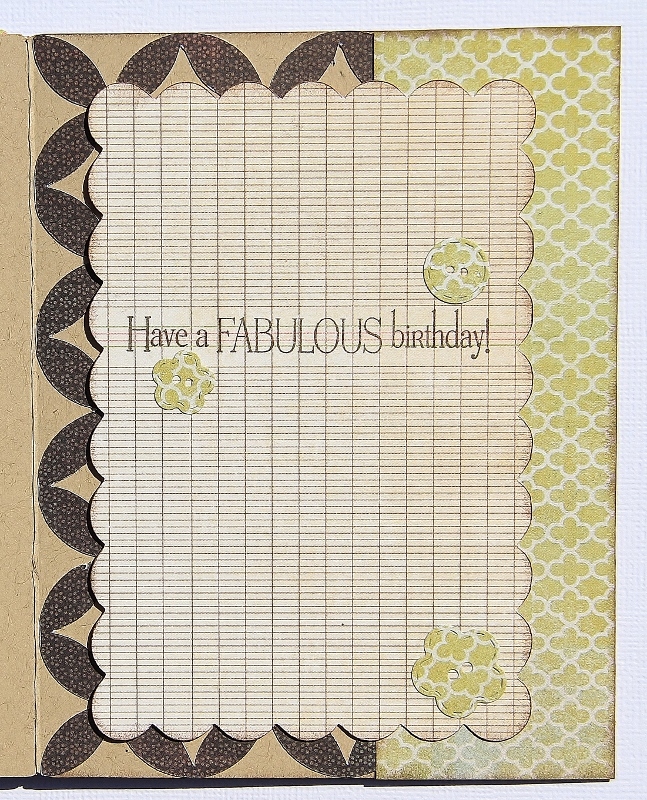 Creative Cards cart...cut at 5.25"
Creative cards cart- cut at 5.5"
This one turned out sooo pretty, LOVE that Creative cards cart...just add cute paper...and BAM!! 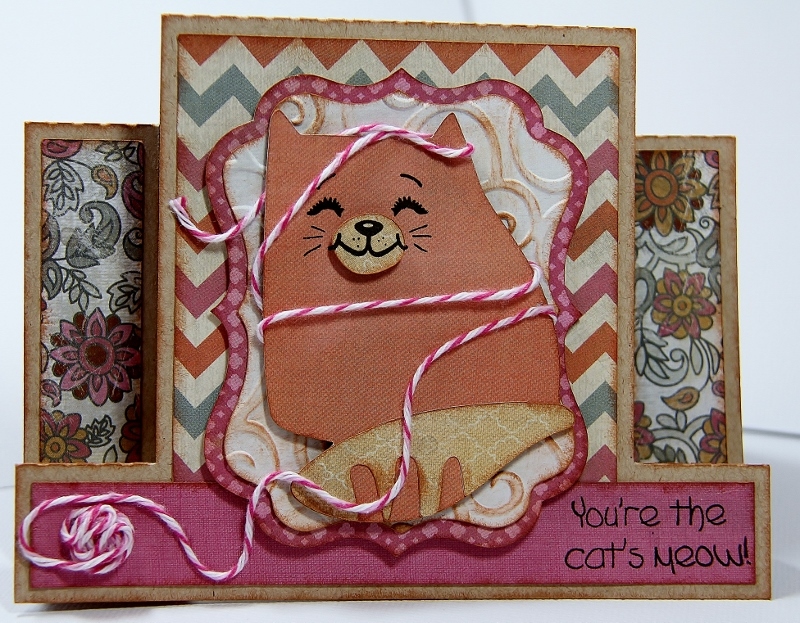 These cards are so darn fast to make...everyone knows...I love fast and easy...I'm lazy...what can I say? 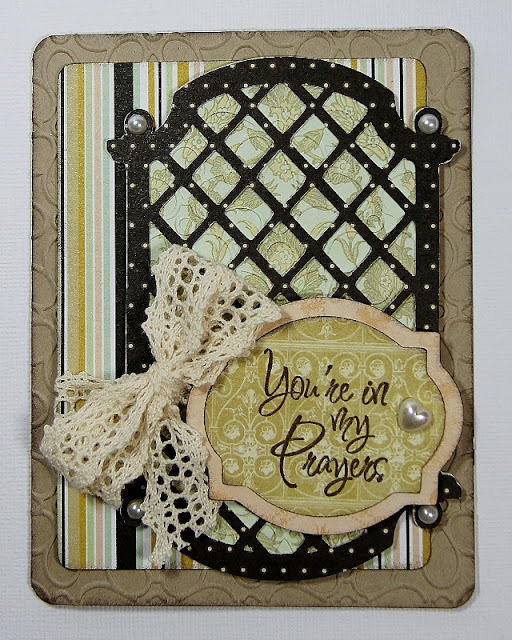 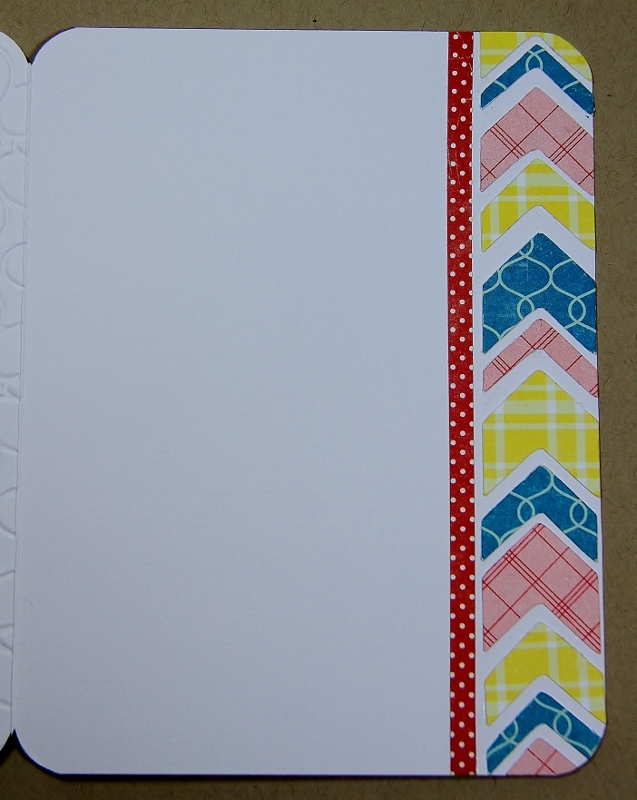 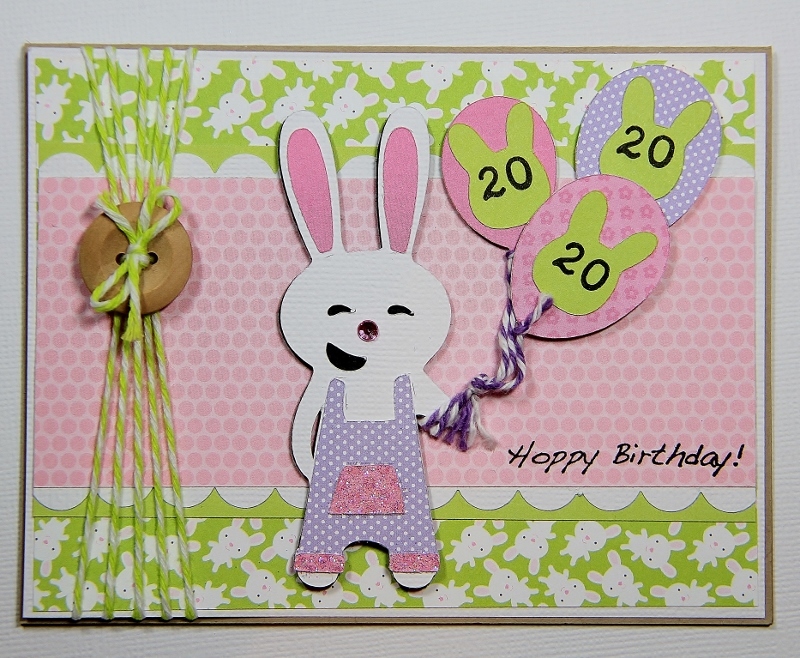 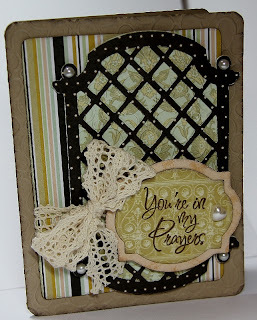 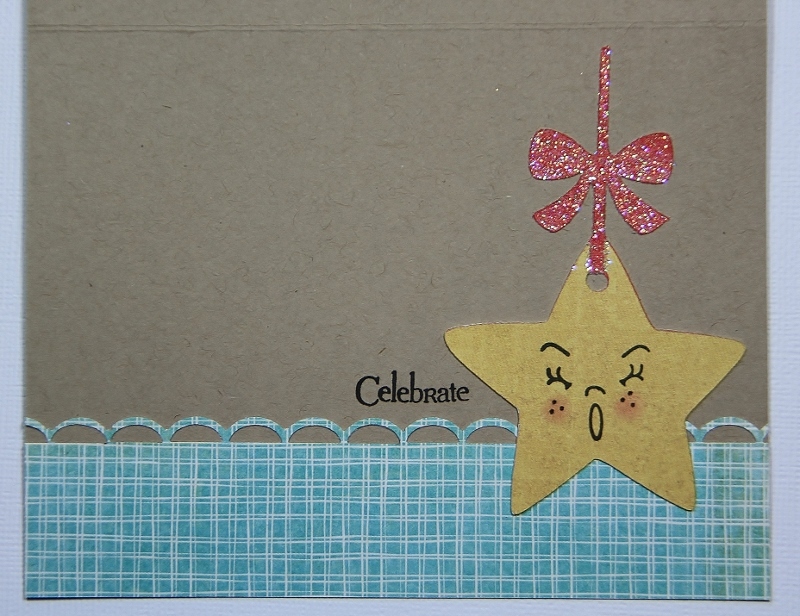 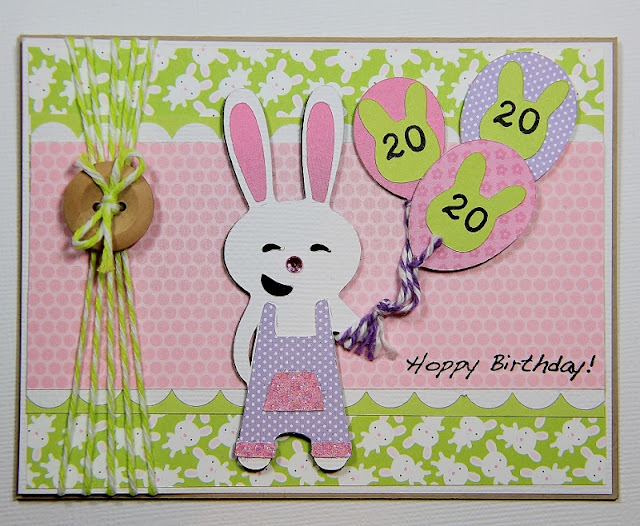 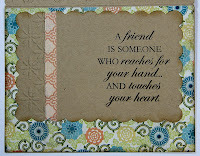 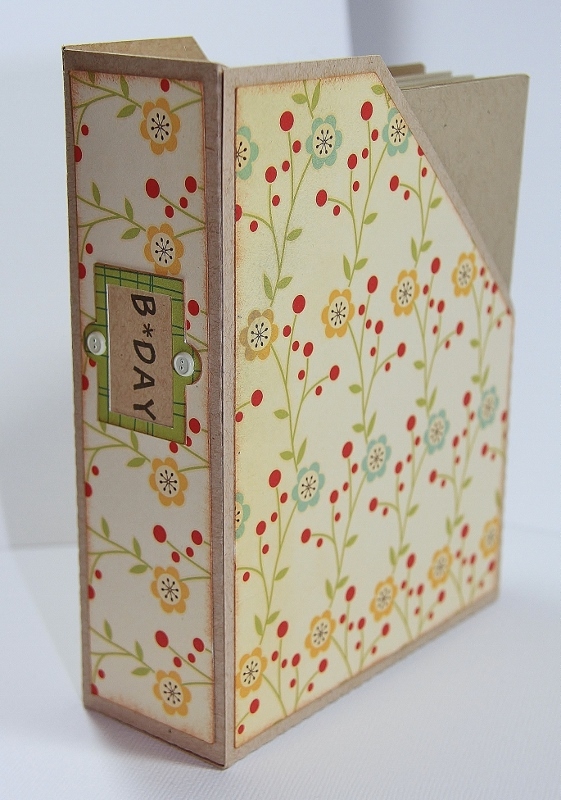 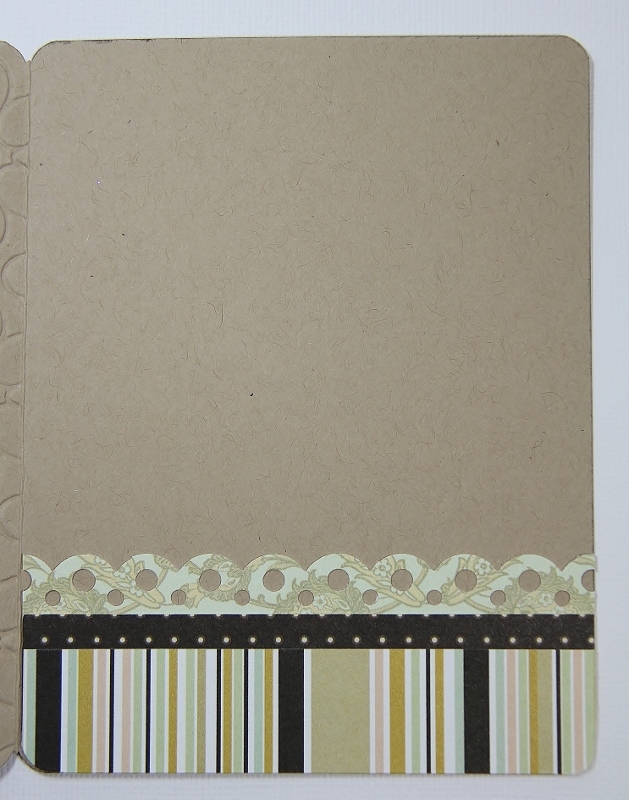 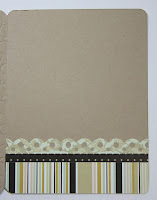 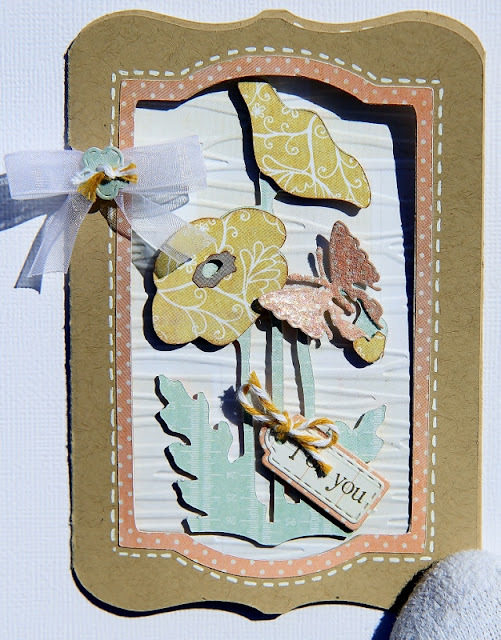 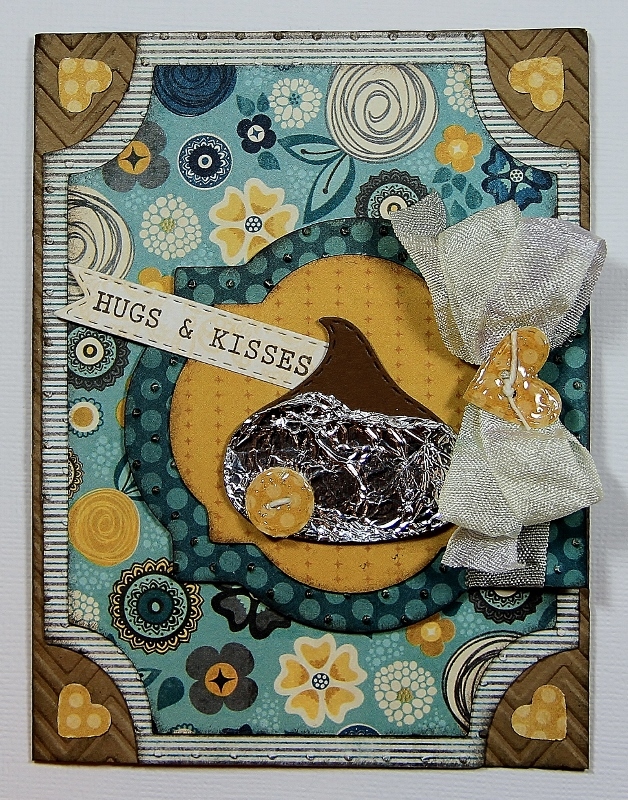 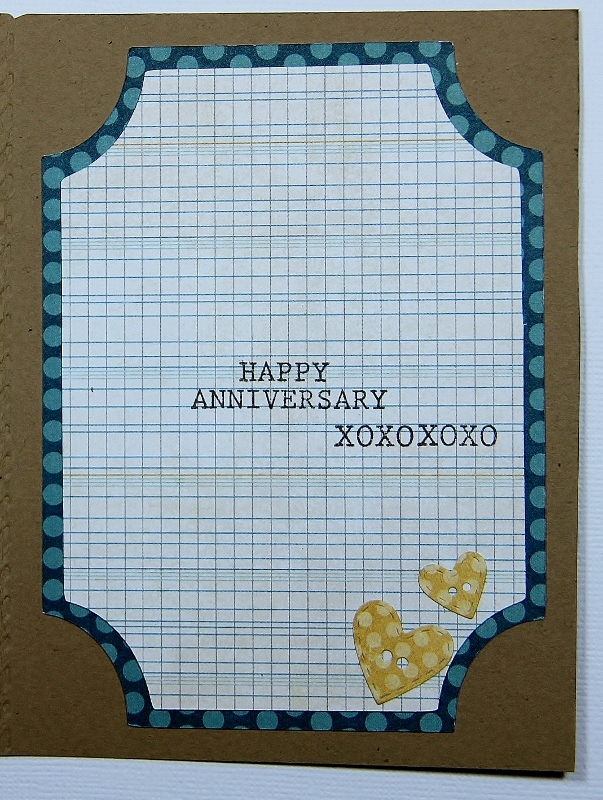 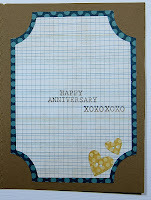 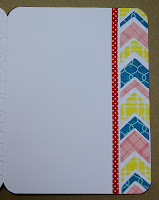 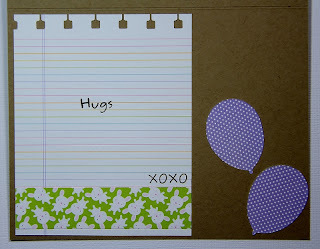 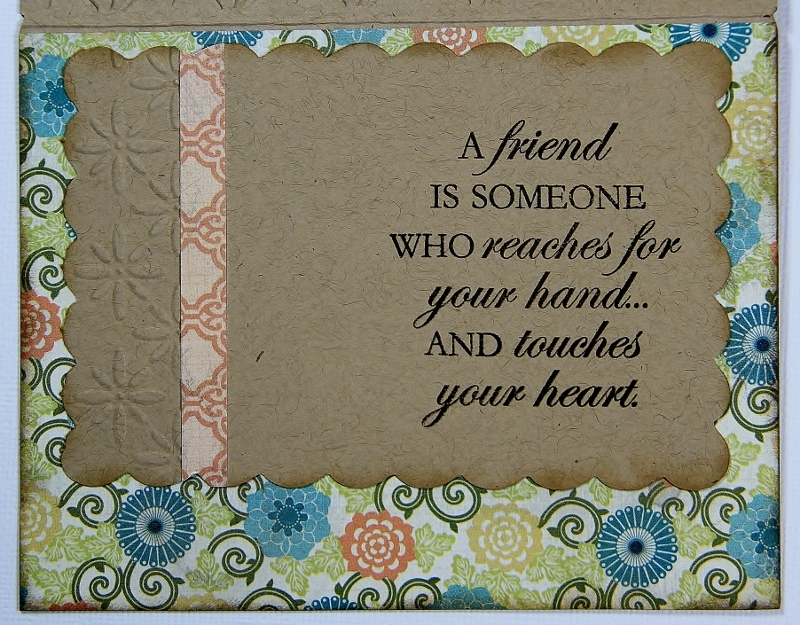 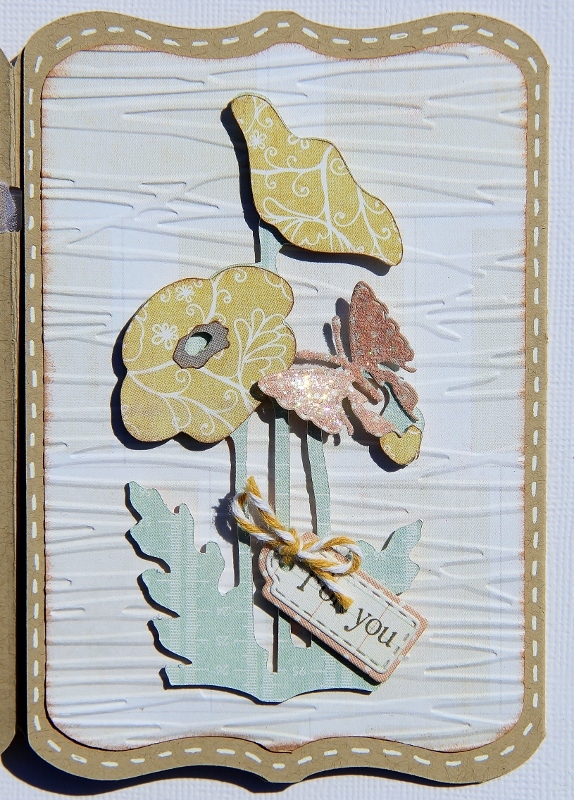 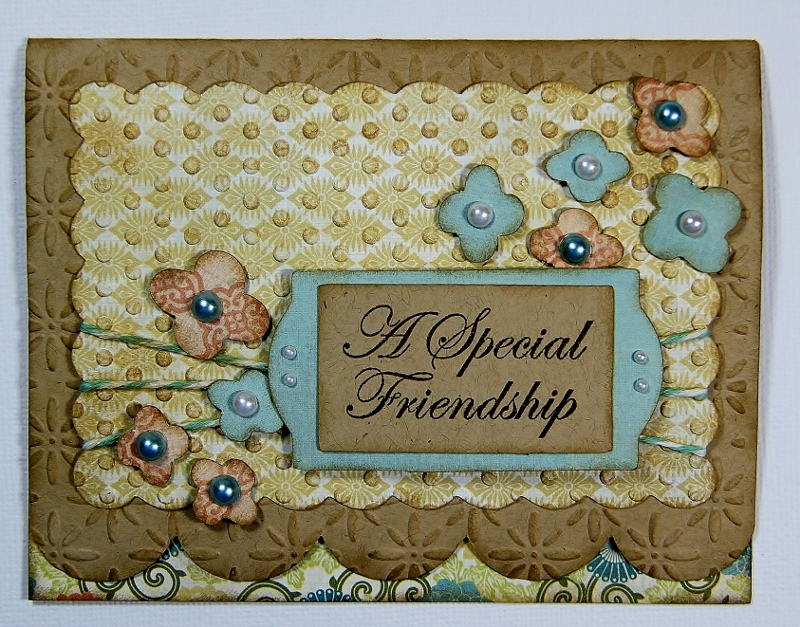 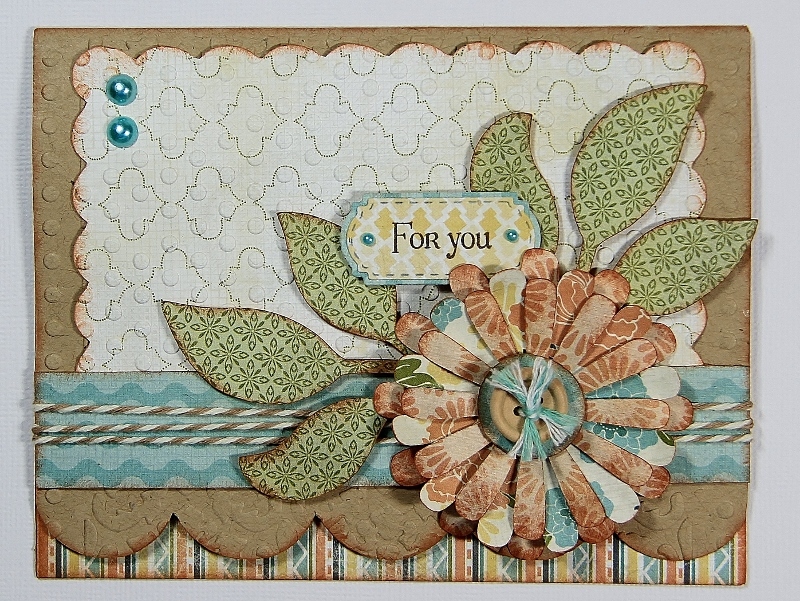 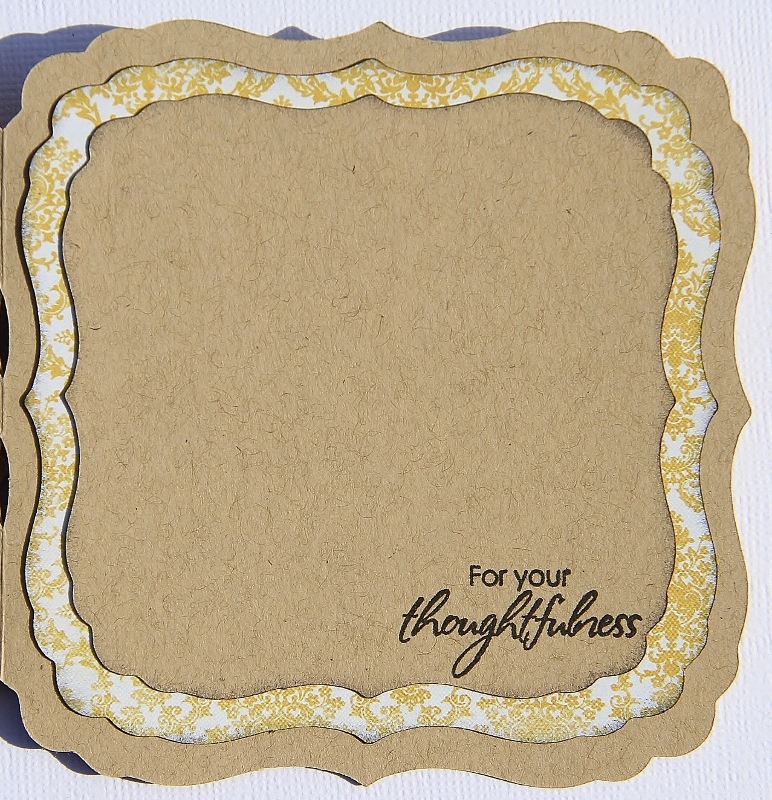 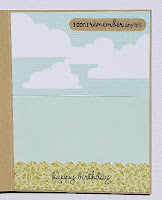 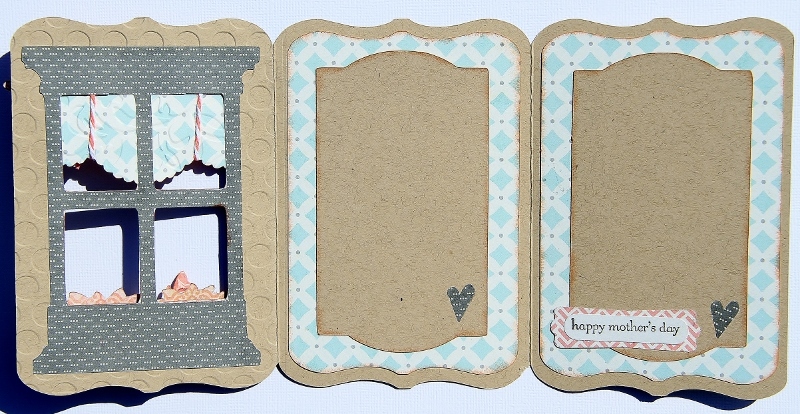 Love how this turned out...I love kraft cardstock...this card is a kraft card stock-arama. 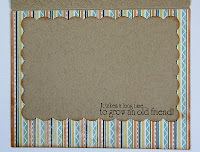 I'll say it again...love this new Cricut cart...I think it's a must have!! 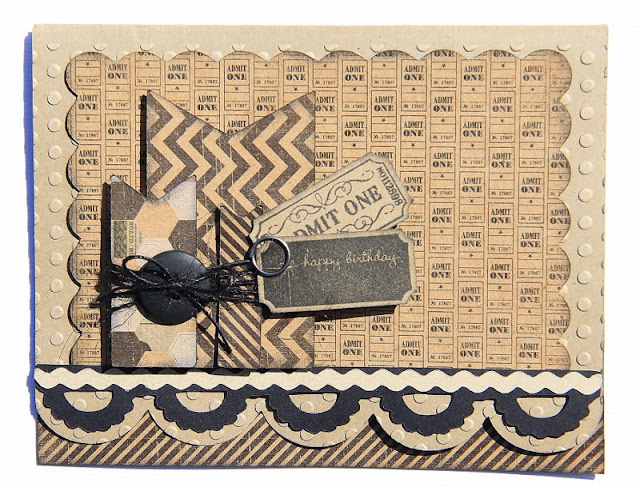 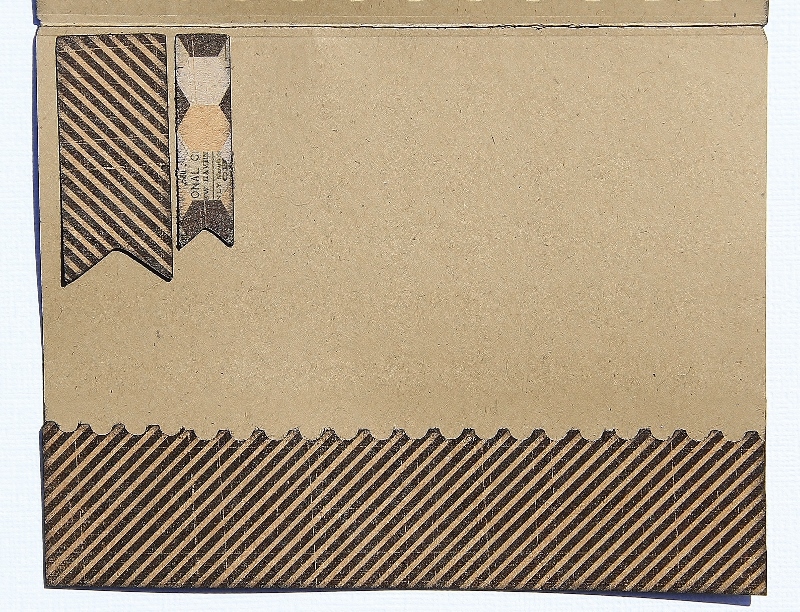 Creative Cards cart-cut at 5.5"
Check out our Design Team's creations! 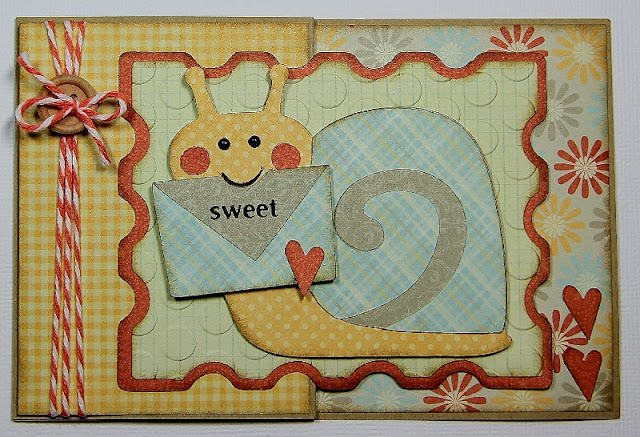 Elegant Edges pg 37 cut at 4.06"
Birthday Bash snail cut pg 31 at 2.88"
I made this card for a sweet bloggie pal...Flower Disco. 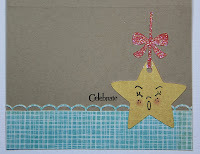 Check out her awesome blog...HERE!! 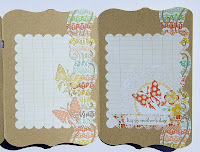 She sent me a lovely little Webster Pages box of goodies. 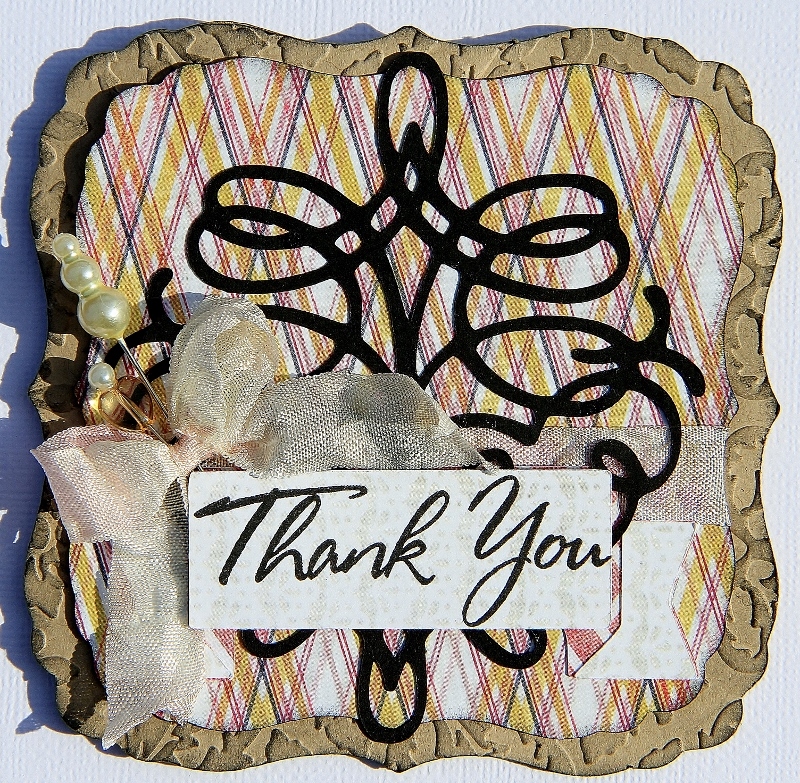 So...I just had to sent her a Thank you. Again...I made this one using Creative cards. 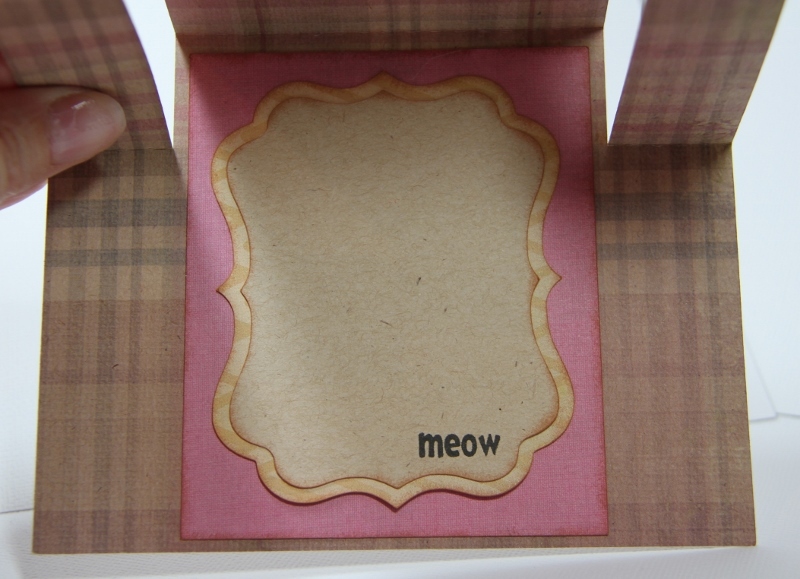 Hope she likes it. 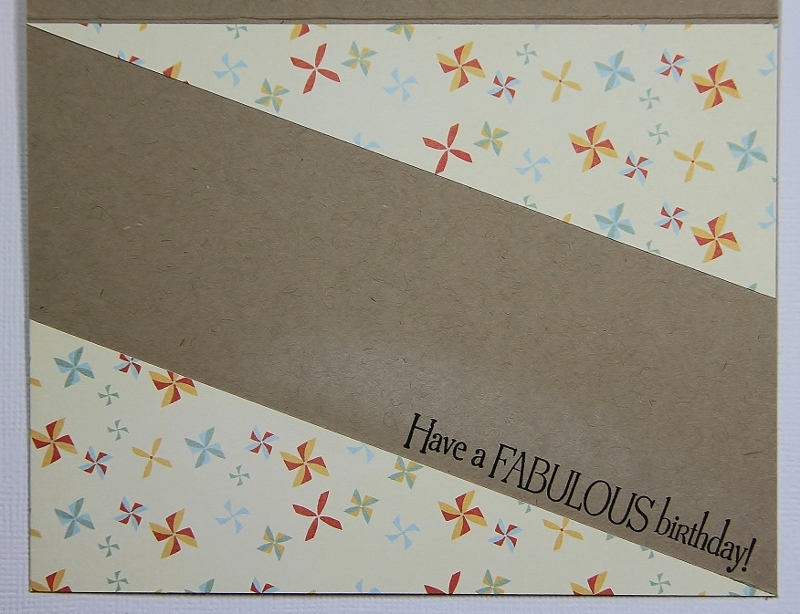 Creative Cards cart cut at 4.25"
I made this card for my Dad for his birthday. 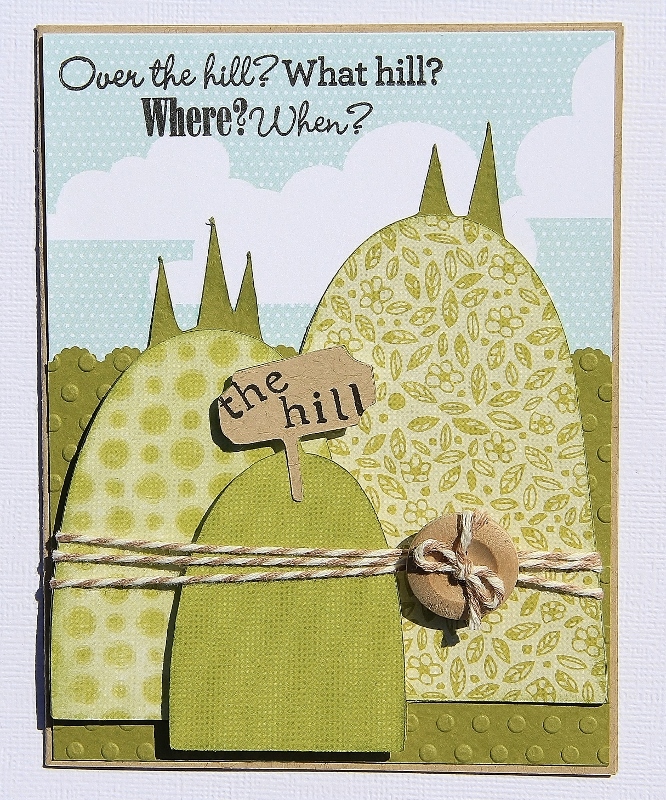 As soon as I saw this sentiment from CTMH...I had this card in my head...just makes me laugh! Creative Cards Cricut Cart-card cut at 5.25"
Animal Antics cart-pg 20 cut at 3.75"
I made this one as a Mother's day card for my Mom-in-law. 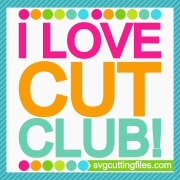 So pretty...love this cut!! 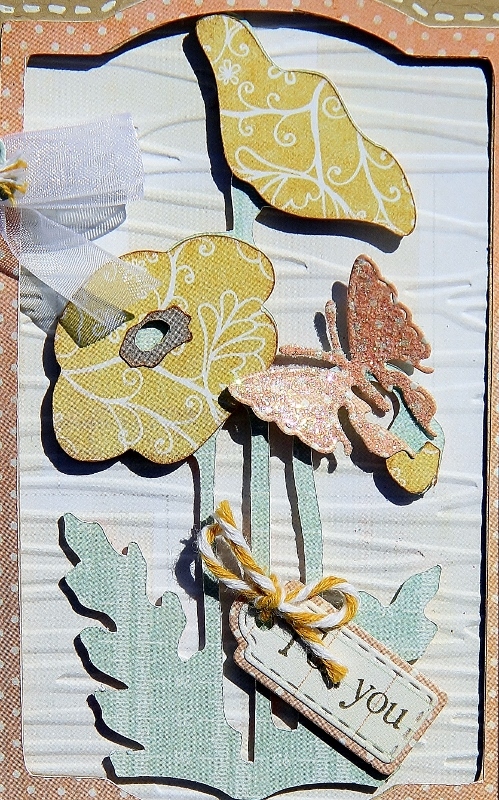 Please ignore my toe in the shot...its impossible to keep these cards flat for a good pic. 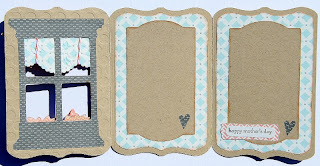 In case you're wondering...yes...I'm going to make all the cards on this cart...LOVE LOVE LOVE it!! 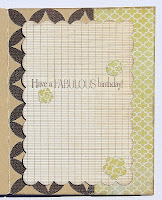 Creative Cards cart-card cut at 5.25"
I totally love this one...turned out so much better than the pic on the cart...love it!! 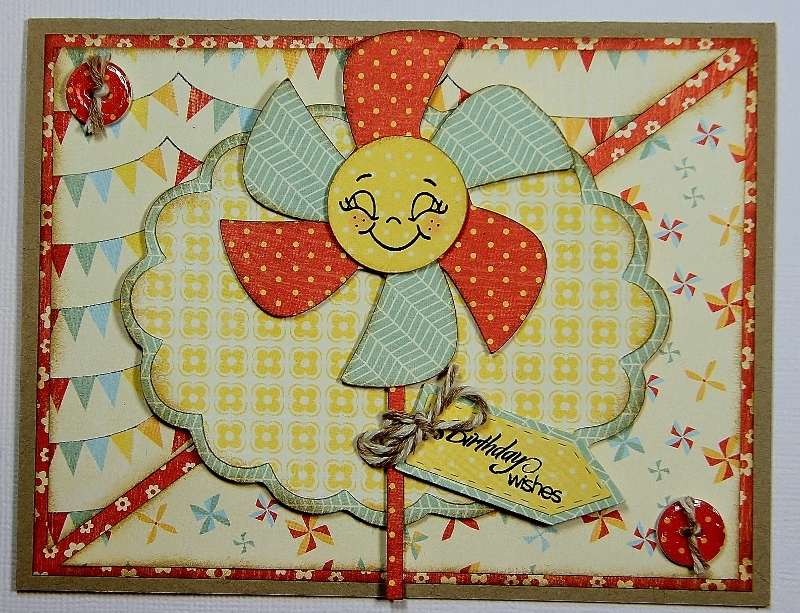 I think I'm going to make every card from the Creative Cards cart...yeah!!! This was the morning we drove to check out Haleakala Crater while we were in Maui. 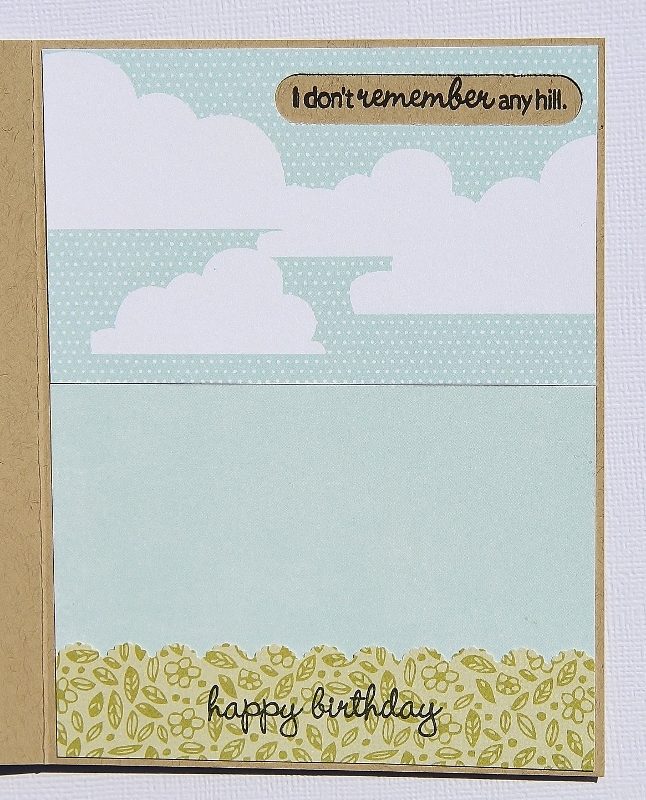 My son...progressively felt worse...the higher we drove. 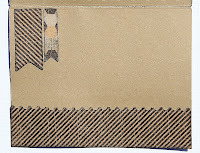 He doesn't get car sick...ever. 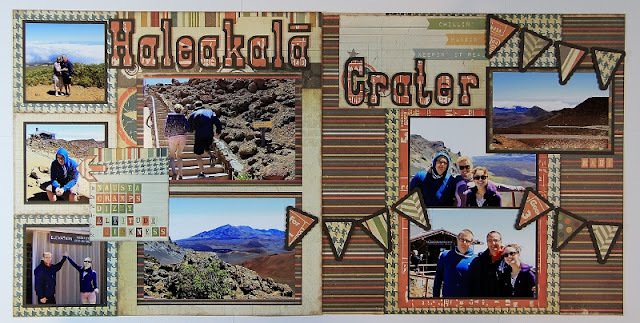 We figured it was altitude sickness. 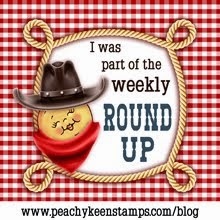 I swear...as soon as we started to descend...about 20 minutes down...he was asking where we were stopping for lunch...too weird. It's hard to see...but there's a pic of my daughter and hubby racing up the stairs...the little yellow sign says...walk slowly at this elevation...neither of them follows directions! 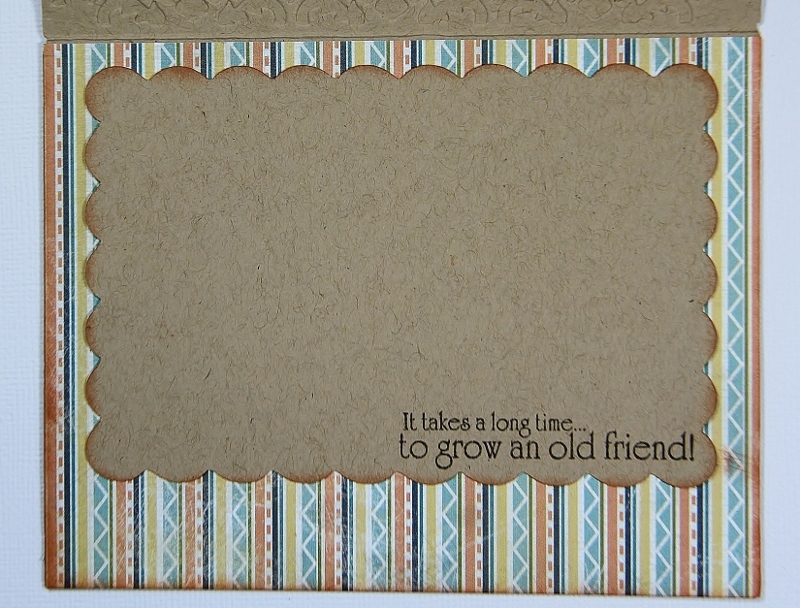 Old West Cricut cart-font cut at 1.75"
Come on over and click HERE to play along! 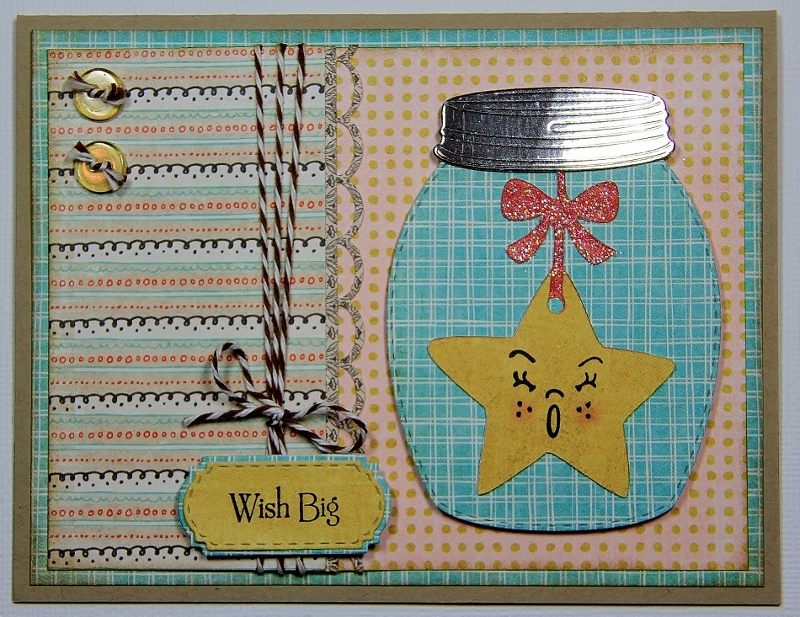 Love how cute this one turned out!! 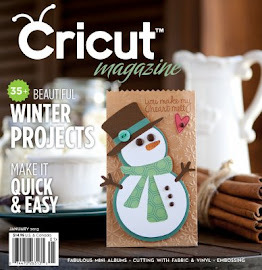 Create A Critter-cut at 4"